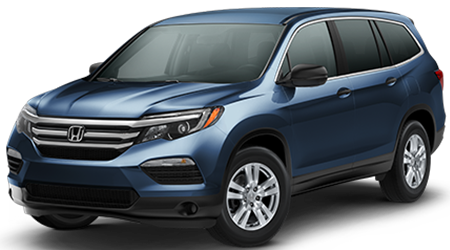 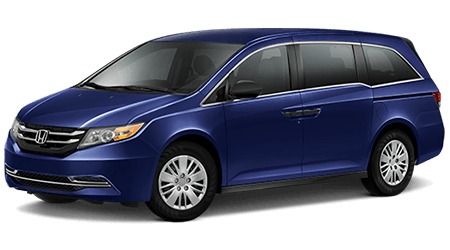 Car Dealerships in Jackson, MS – Paul Moak Automotive, Inc.
Paul Moak Honda is your one-stop Honda shop in Jackson. 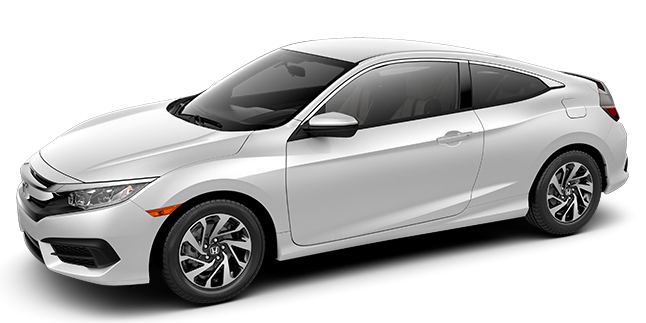 We sell an impressive inventory of new Honda vehicles. 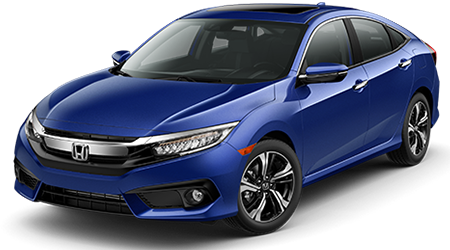 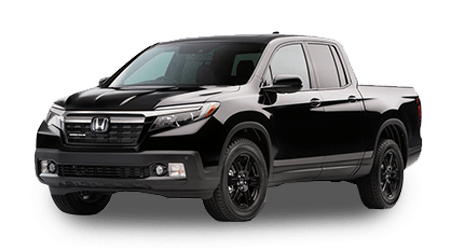 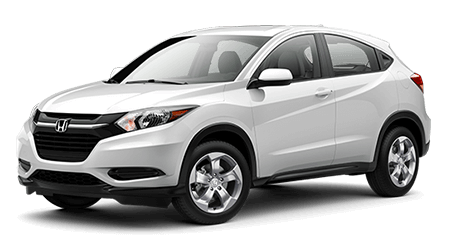 Choose from several incredible new Honda models, including the Accord and Accord Hybrid, Civic, CR-V, Crosstour, HR-V, Insight, Odyssey, and Pilot. 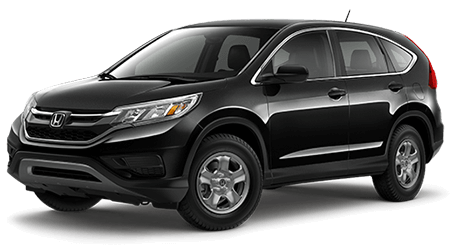 And after you purchase your new Honda, remember to get regularly scheduled maintenance as well as occasional repairs from our Service Department. 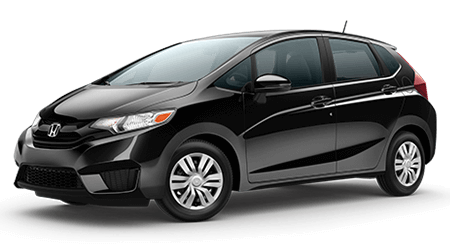 You can call our Service staff or schedule auto repairs and maintenance online. 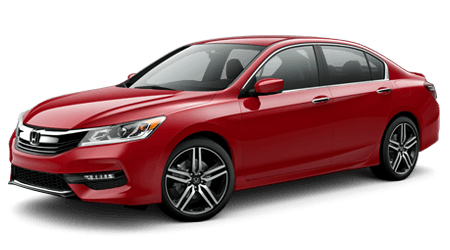 If you need parts, our Parts Department has you covered with genuine Honda parts. 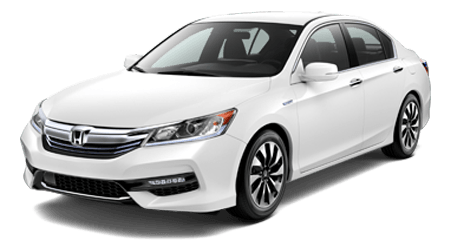 Come in to find OEM auto parts or order parts online. 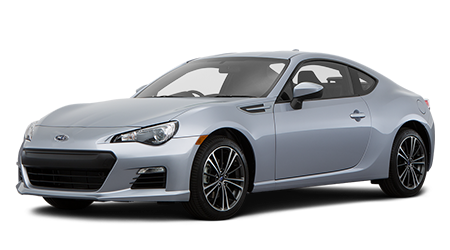 Come to Paul Moak Subaru in Jackson to see the new Subaru models, including the BRZ, Forester, Legacy, Impreza, Outback, and the rest of the new Subaru lineup. 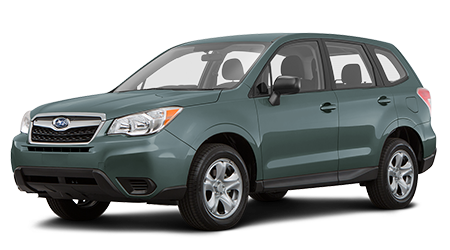 We also offer a fabulous selection of used vehicles for sale near Brandon and Clinton for our customers on a budget. 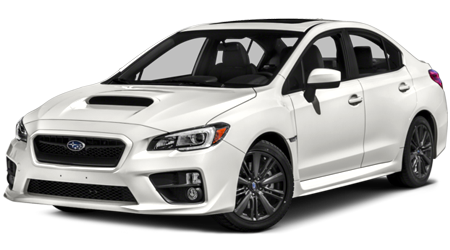 Talk to one of our finance managers or submit our online auto loan application to speed the financing process. 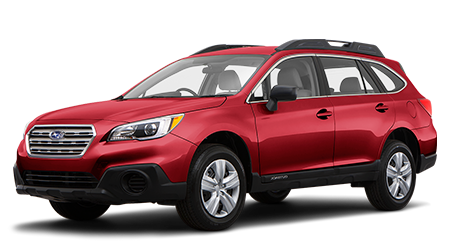 Whether you opt for a new Subaru or a used car or truck, we want you to come back to us for automotive service and OEM auto parts. 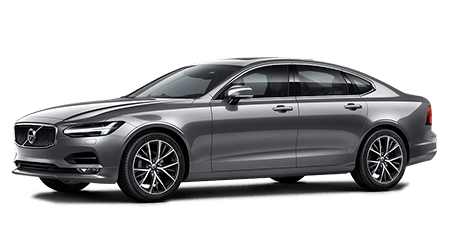 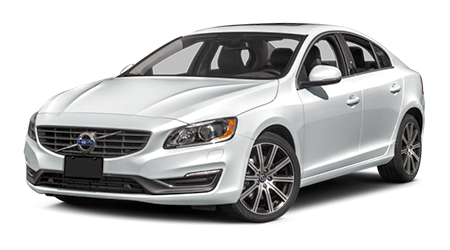 Shop for your new Volvo in Jackson at Paul Moak Volvo. 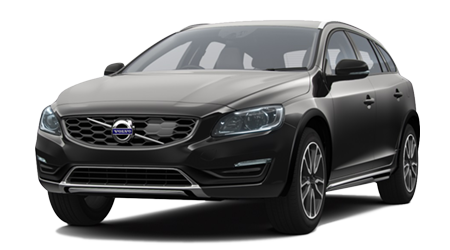 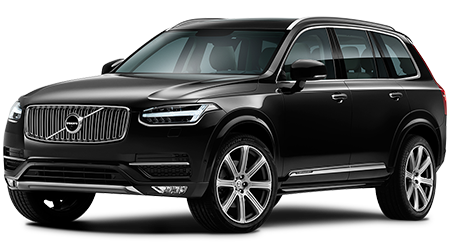 Come in and see all the new Volvo models like the S60, S60 Cross Country, S90, XC60, XC60, XC90 Hybrid, and more. 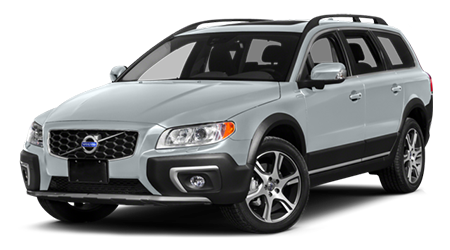 Our inventory of used vehicles offers an array of dependable cars and trucks at affordable prices. 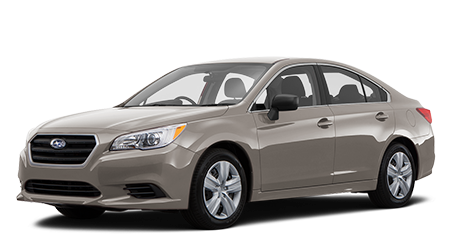 Getting auto financing for a new or used vehicle is as simple as completing our online car loan application! 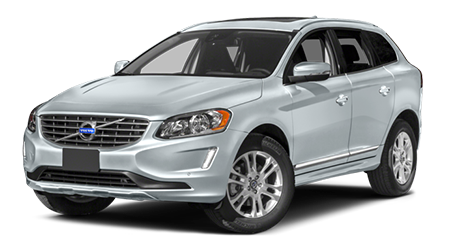 Come to us for all of your Volvo-related needs, from buying a new Volvo to getting OEM auto parts and service.